Changes in the public housing landscape? The ratio of home owners living in private homes versus HDB flats have been rising. The proportion of HDB flats in Singapore’s total housing stock is also smaller now compared to 10 years ago despite more public housing being made available with the government’s moves in the last few years to ramp up supply of new flats. 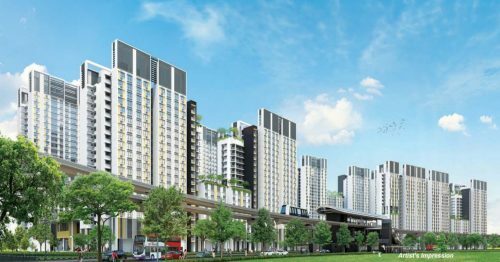 Last year, with just slightly more than 1 million HDB units, the percentage of public housing stock stood at 73 per cent. In 2006, with 880,000 units, the proportion was 78 per cent. Respectively, the number of private condominium units and landed homes was 372,0000 and 243,000 with the percentage growing from 22 to 27 per cent within a decade. 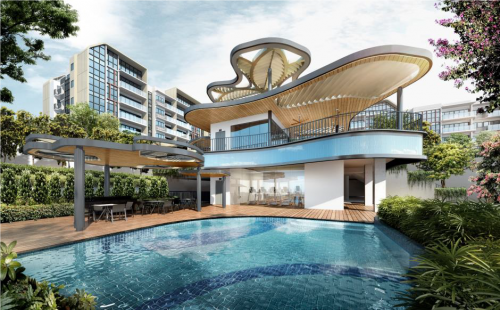 Does this signify Singapore’s rising living standards and that more are now able to afford private housing? How has the functionality and affordability of public housing changed over the years? 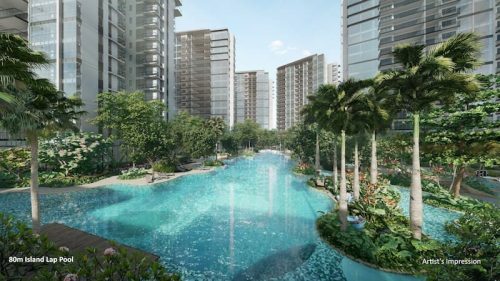 Recent government reports indicates that the percentage of BTO flat buyers who defer on their purchase after they have been invited to collect their keys is now less than 2 per cent. This could mean that more are now taking better stock of their finances and are able to make sustained payments for their new flats despite rising prices. The resale market could also be stabilising as more are finding it easier to sell off their existing flats within a reasonable grace period. 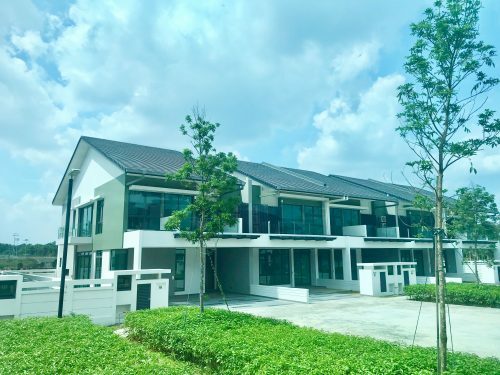 National Development Minister Lawrence Wong has however reminded buyers to take into account market fluctuations when computing the financing of their new home with proceeds from sales of their existing flat. In provisional cases where buyers are unable to find buyers for or let go of their existing HDB Flat, the government does offer time extensions and exercise some flexibility for example waiving the required forfeiture payment.